That was the best advice his doctor could offer in 1990 when three-year-old Ben was diagnosed with autism. 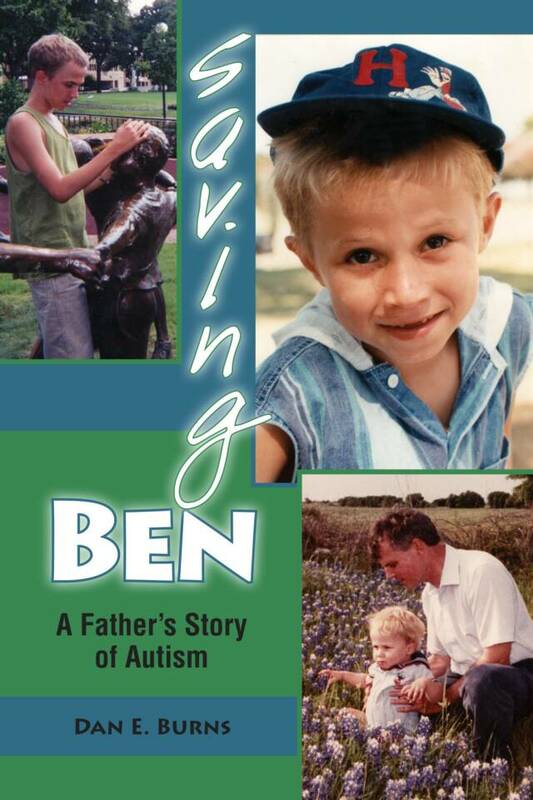 Saving Ben tells the story of Ben’s regression as an infant into the world of autism and his journey toward recovery as a young adult. The reader rides shotgun while his father, Dan Burns, struggles with medical service providers, the school system, extended family, and his own limitations in his efforts to pull Ben out of his darkening world. Ben, now 21 years old, is a work in progress. The full force and fury of the autism storm have passed. Using new biomedical treatments, repair work is underway. Saving Ben is a story of Ben’s journey toward recovery, and a family’s story of loss, grief, and healing. “Keep the faith, never give up.” These are the lessons of the author’s miraculous journey, saving Ben.